One Minutes Applause to be Held this Saturday! 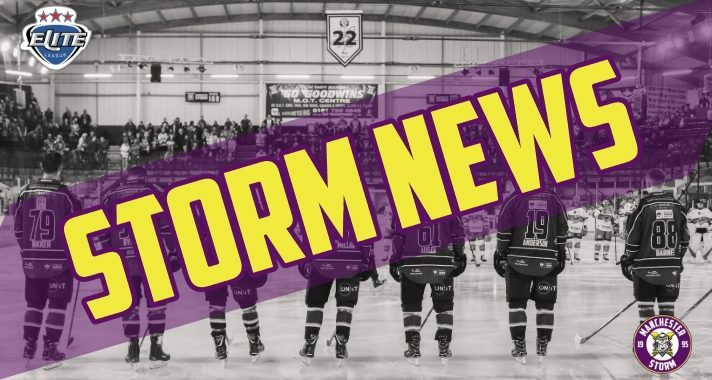 Your Go Goodwins Manchester Storm would like to announce that during this Saturday’s game against the Cardiff Devils, there will be one minutes applause before the game and again during the 21st minute of play, to mark our respects for Peter Hammond – Mike Hammond’s father, who passed away last weekend. We hope everyone at the Storm Shelter will join in this memorial. The shelter erupted last weekend during the 21st minute, but we would like to officially do it again and make sure everyone attending knows what is happening. 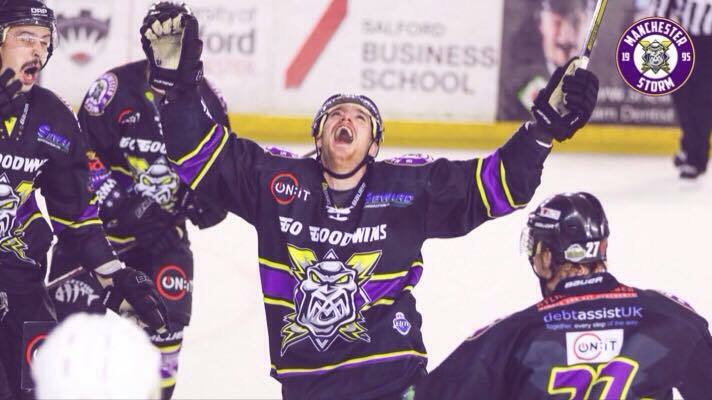 “As a club, we will all stand behind Hammond and show him and his family support during this difficult time. Hammond will play this weekend, before flying back to Canada on Monday to be with family. Our thoughts are with him and his family during this difficult time. 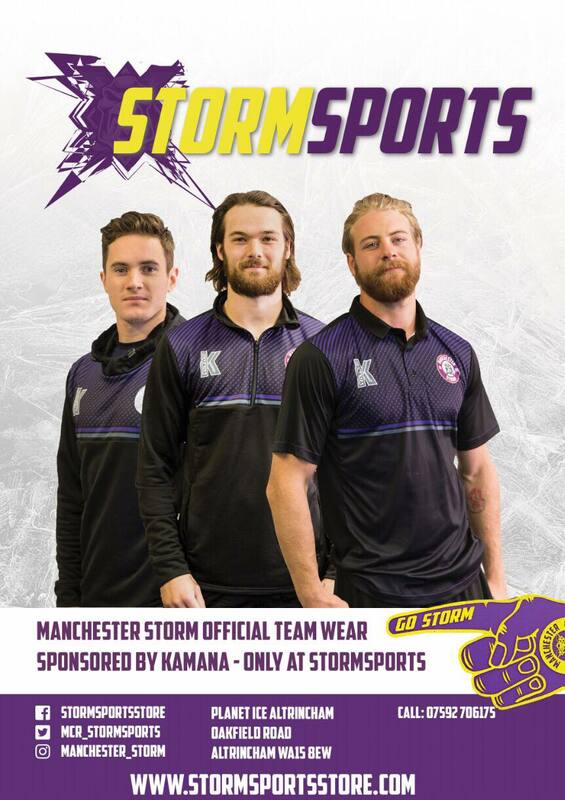 Storm Sports: Black Friday Offers!